Aquarius is the eleventh astrological sign in the Zodiac. 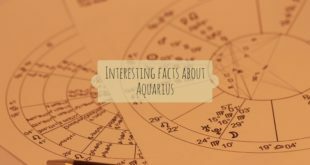 You want to understand more about Aquarius, read 80 interesting facts about aquarius below. That will make you surprising about them. The USA is the world’s third largest country. History is full of crazy and interesting events.Here are 21 true and interesting facts about USA – America. They are lithe, regal, dignified and fiercely independent. There are alot of interesting facts about cats that will amaze you.